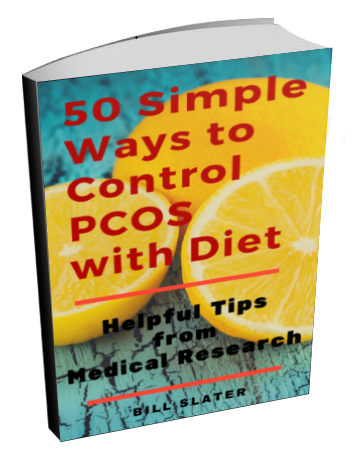 I was diagnosed with PCOS at the age of 21 (1994) after years of wondering why I had excess body and facial hair, oily skin and irregular periods. The first Dr. prescribed the pill and an androgen drug which I took for 7 months. The drugs made me depressed and when I asked the Dr. how long I would need to continue, his reply was "I have patients who have been on the drugs for 10 years and are happy with the results". I said WHAT! My instinct told something was not right and I immediately went off the drugs. My periods never returned for a year and I gained 15 kilos. This made me even more depressed. I then went for a second opinion and the second Dr. was even worse than the first. After listening to my story he prescribed a different type of drug and my response was "aren't you listening to me, I do not want to take drugs". He so coldly told me that if I did not take the drugs my condition would get worse, MUCH WORSE. I stormed out of the surgery angry with the medical profession and decided to do my own research. My periods came back a couple of months after visiting the second Dr. in 1995. I then went on a healthy high-fibre diet (cereals, beans, salads, meat, fish). I walked and exercised 4 times a week. 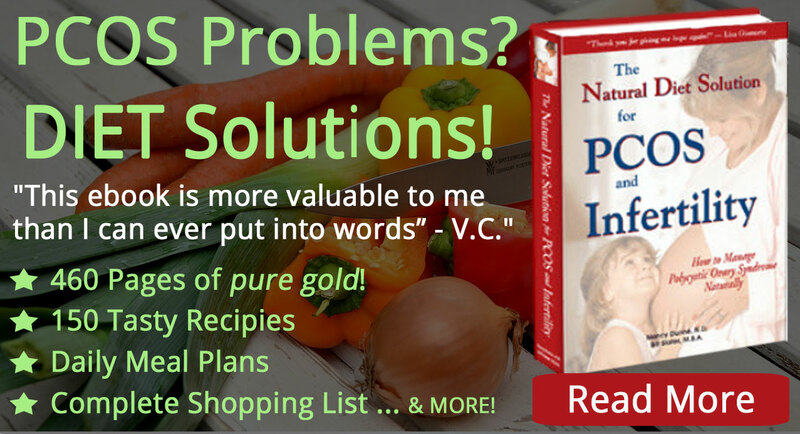 I reduced my food intake and sugary foods. I cut out chicken as it is injected with male hormones. I especially cut out CAFFEINE and sugary drinks. 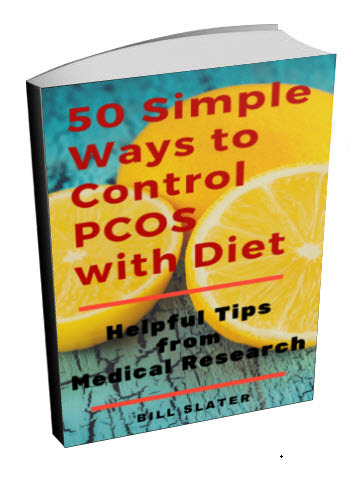 I have read CAFFEINE is not good for woman with PCOS and I do believe that. Guess what? I lost 15 kilos in 3 months, my hair improved, my skin improved. I felt healthier. 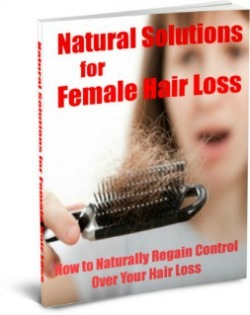 Unfortunately my hirsutism did not go away but the hair growth did reduce, is thinner and is now manageable. I found that laser treatment is successful in treating facial hair problems. I am in my early 30s now and I am 5 months pregnant after only a year of trying without any medical intervention or drugs. That is quite good considering it takes some couples years and I am in my 30s. So ladies, don't give up. 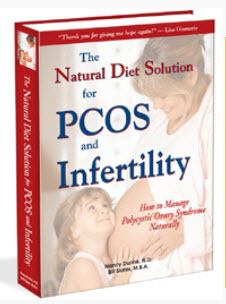 I was originally diagnosed with a mild to severe form of PCOS. My testosterone levels were higher than the average male (that's right MALE). 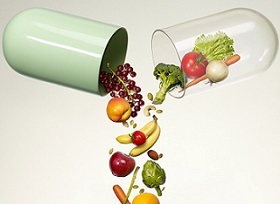 I TRULY BELIEVE that PCOS can be cured or managed with a healthy diet, exercise and NO PRESCRIPTION DRUGS. I am a living example. I am looking forward to having more children. Hi! Same thing happened to me. My OB-Gyn wanted me to take Yaz. I did for 2 months and never went back on. I had started having periods on my own like clockwork after losing 30 pounds previously begore going to MD's office..... and exercising (walking or DVD's like Taebo which are GREAT) at least 3 times a week for half or a complete hour. Then I got into YOGA for I work in healthcare and stress is always a BIG issue. Then Xmas came along and started munching away. I started gaining weight and NO excercise. No period for January 2008. Had one which started on leap day (Feb. 29, 2008) and ended at the beggining of March lasting a whole week only (woo-hoo!!!). 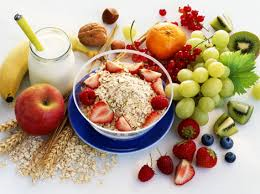 Then I haven't had a period ever since and it is June 2008 so.............I started all the things I did before....low carb or if want a carb I try to eat whole wheat, many fruits and veggies and the excercise with YOGA included. I'll let you know what happens. I was diagnosed about 8 years ago as well, and after a few years of metformin, (which did nothing for me) a lot of feeling sorry for myself and time wasted- I managed to lose over 50 pounds all on my own. I did it the same way, no drugs, just healthy eating and exersize. My blood sugar is now on track and I ovulate every month like clock work. 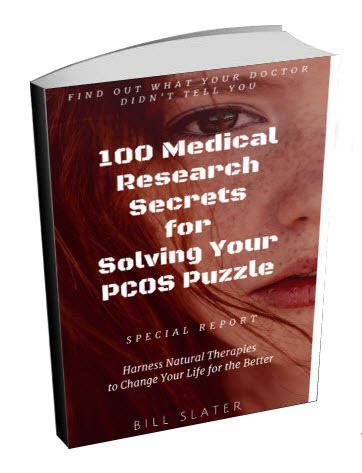 I strongly believe that if more PCOS women knew in their hearts that it is possible to reverse the symptoms this way, that there would be more success stories like ours.